As part of the general practice of law and our desire to represent our Clients with this area of law that affect everyone at some time in their lives. Our office handles the administration of estates, conservatorships, and all other matters involving the settlement of estates and all related matters. We believe that the personal and compassionate attention we give to our Clients during any Probate matter is part of our duty to take care of our Clients, to serve them in difficult times. Our ability to competently and expeditiously conclude Probate matters is a goal of our practice. 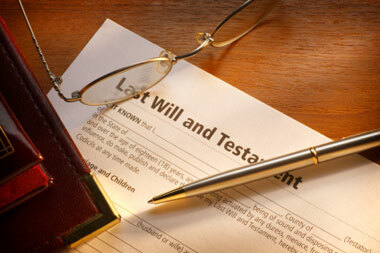 For more information regarding our Probate Law legal services please contact our office.